The visibility of your website is a part of the advertising. 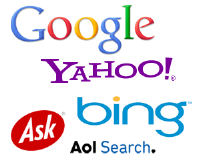 We can take care that your site is included in the most popular search directories and it gets good positioning in Google, Yahoo, Bing, etc. We firmly believe in the value of advertising with the following web sites and promise our clients the best exposure on the web that money can buy! Please Note our discounts and contact us for an offer! Local Life travel guides - 30 cities, 6.000 local businesses, 45.000 reviews! 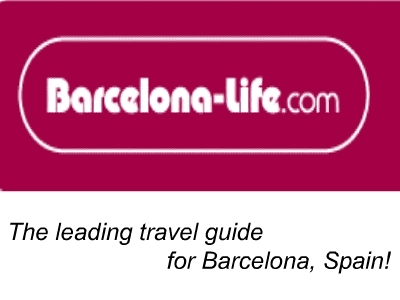 Currently nearly 40 000 people check Barcelona-life.com each month to find places to eat, sleep, drink, shop and play in Barcelona, Spain! Our standard offer is an 'E-page' dedicated solely to your business, published in the relevant section of Barcelona-life.com (ie. 'Eat', 'Sleep' etc). The opportunity for public to review and to recommend your business to other travelers. We offer 10% discount from current prices for presentation and advertisement in Barcelona Life! 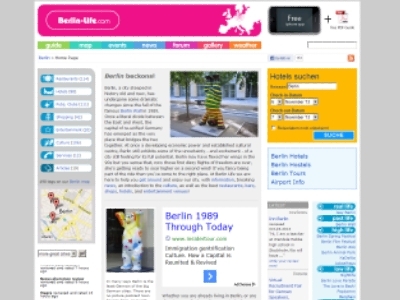 Nearly 55 000 people check Berlin-Life.com each month to find places to eat, sleep, drink, shop and play in Berlin, Germany! Our standard offer is an 'E-page' dedicated solely to your business, published in the relevant section of Berlin-life.com (ie. 'Eat', 'Sleep' etc). We offer 15% discount from current prices for presentation and advertisement in Berlin Life! 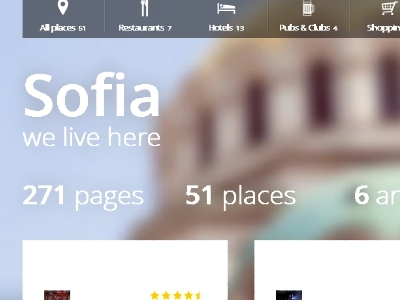 Nearly 30 000 people check Sofia-Life.com each month to find places to eat, sleep, drink, shop and play in Sofia, Bulgaria! Our standard offer is an 'E-page' dedicated solely to your business, published in the relevant section of Sofia-life.com (ie. 'Eat', 'Sleep' etc). We offer 10% discount from current prices for presentation and advertisement in Sofia Life! 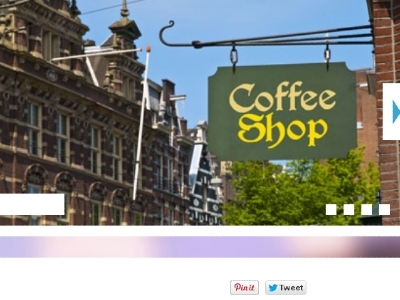 Nearly 30 000 people check Amsterdam-Life.com each month to find places to eat, sleep, drink, shop and play in Amsterdam, Holland! Our standard offer is an 'E-page' dedicated solely to your business, published in the relevant section of Amsterdam-life.com (ie. 'Eat', 'Sleep' etc). We offer 5% discount from current prices for presentation and advertisement in Amsterdam Life! Submit your web site link or article in our human edited, without advertising, spam free and search engine friendly web directory! 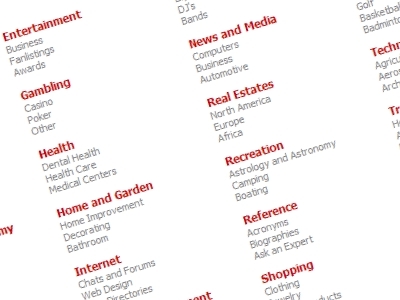 Leading web directory since 2008! Add a web site link, press release and article. Buy to Say it Global! Internet Marketing, Business Presentation. Copyright © 1999 - 2019 ROSTI Ltd. Bulgaria All rights reserved.